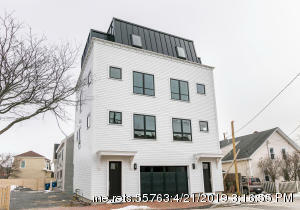 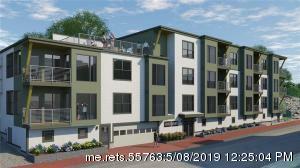 The East End also known as Munjoy Hill has seen a boom in recent years with much new construction condo development such as 118 on Munjoy Hill . 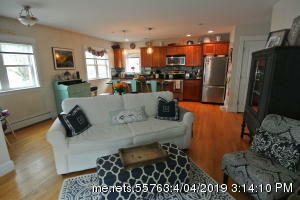 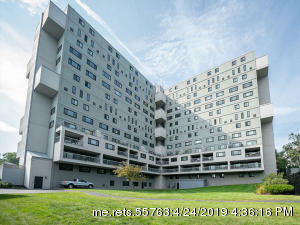 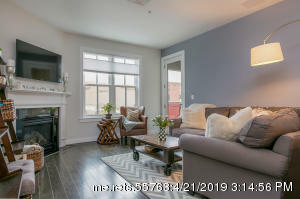 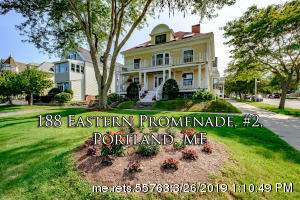 Close to the Old Port & Downtown Portland condos for sale in the East End are not cheap, but if looking for a luxury condo walkable to the Eastern Promendade this may be the place for you! 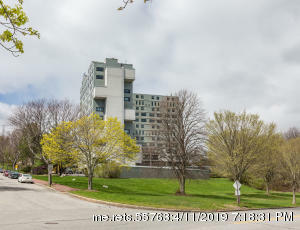 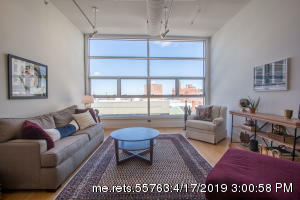 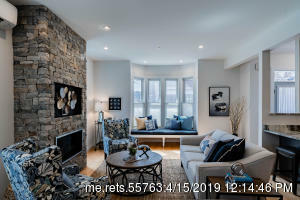 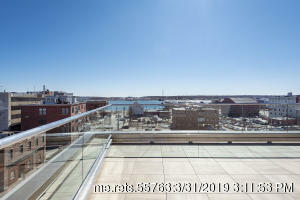 The Promenade Towers complex, located on 340 Eastern Promenade, is one of only two high rise condo buildings.. 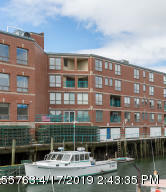 The Portland House, like its highrise counterpart, Portland East, offers some of the finest waterviews..
Nestled between Portland’s bustling Old Port and vibrant East End you’ll find Portland’s newest..
Munjoy Heights is being built to deliver the ultimate in sophistication and luxury. 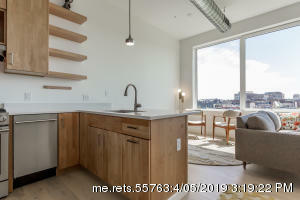 Not only will townhomes..
135 Sheridan Condominiums, located in Portland's East End, offers the best of city living in this urban..